4K screens begin to be a must have features on laptops and mobile devices. Samsung just announced its first laptop to sport such a display. 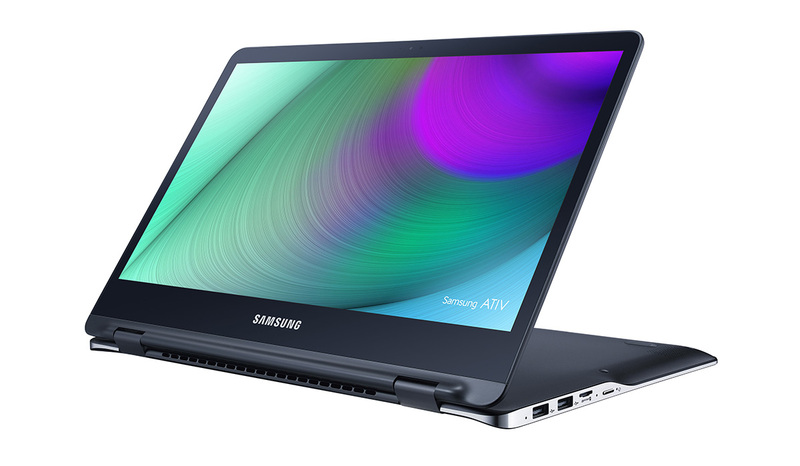 The ATIV Book 9 Pro is the latest addition to Samsung’s ATIV Book 9 series. The ATIV Book 9 Pro has a 15.6- inches touchscreen display with 3840 x 2160 pixels resolutions . While other laptops from the ATIV Book 9 series were created specially for Ultrabook buyers, the ATIV Book 9 Pro is also suitable for more demanding customers. Samsung’s ATIV Book 9 Pro is also great for gamers and graphics professionals. This is not only due to the 4K display the ATIV Book 9 Pro boasts, but also to the workstation- class specs it features. The ATIV Book 9 Pro is equipped with the latest sixth generation Intel Core i7 processors. Those who wish for more powerful graphics can opt for the NVIDIA GeForce GTX 950M graphics card. In addition to these the ATIV Book 9 Pro includes 8 GB of RAM and 256 GB SSD. The ATIV Book 9 Pro has four speakers and a 4K HDMI out port which will further increase its value. According to Samsung the battery of the ATIV Book 9 Pro will be able to ensure up to 6.5 hours battery life. This isn’t exactly spectacular but it’s not the weakest battery used in laptops either. What is quite impressive about the ATIV Book 9 Pro is that Samsung managed to squeeze all this power into a 4.45 pound all-aluminum body. The ATIV Book 9 Pro is not only powerful and useful it is also good looking. It seems that the retail price for the ATIV Book 9 Pro will be set at $1599. This isn’t a small price to pay for a laptop, but given its specs, specially the 4K touchscreen, it seems to be a fair one. 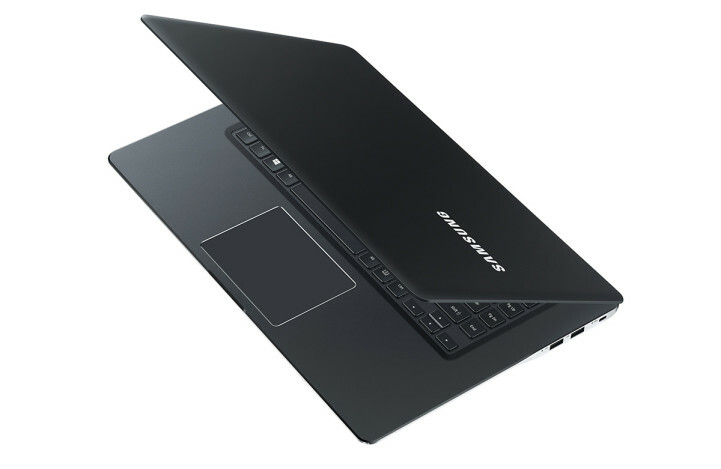 Alongside the ATIV Book 9 Pro Samsung also announced the ATIV Book 9 Spin. This won’t be as impressive as the ATIV Book 9 Pro, but it could be appealing due to its convertible design. The ATIV Book 9 Spin has a 360º detachable screen with laptop, tented screen and tablet modes. It is powered by Intel Core i7 CPU and includes 8 GB of RAM. The all- aluminium body is paired with a 13.3- inch QHD display. The ATIV Book 9 Spin is smaller, lighter and more affordable than the ATIV Book 9 Pro. It is also less powerful and less impressive but it will definitely meet the needs of a large number of users. The ATIV Book 9 Spin will cost $1399 and it will become available alongside the ATIV Book 9 Pro later this month. For starters the two new Samsung devices will only be available on Samsung.com and Best Buy.